How many people have had the feeling or the impression that they have seen and done things before, in another time? The idea of reincarnation follows from this experience, which is that at death we may lose our bodies, but our souls live on elsewhere. This has been confirmed by many cases among the public at large, as well as by some of cinema and music’s greatest stars. Below, we will look at two of the most spectacular celebrity stories of reincarnation. 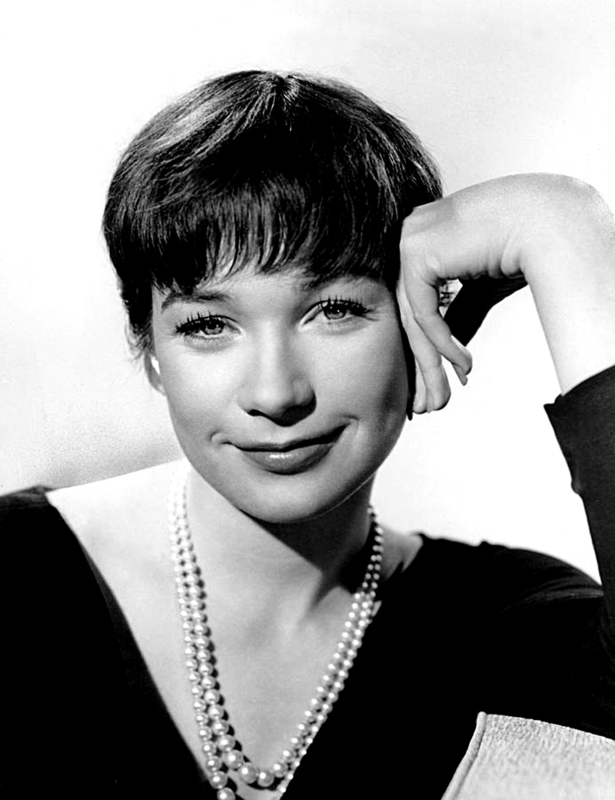 For many years now, Shirley MacLaine has been known for writings on spirituality and reincarnation as much as her celebrated career as a Hollywood actress, singer, and dancer. Having won the Academy Award for Best Actress in 1983 and a Lifetime Achievement Award from the American Film Institute in 2012, she has not only had a storied career in Hollywood, but has also reached millions with her autobiographical works and appearances on talk shows. MacLaine’s claims about past lives and paranormal occurrences have often been made light of by some in the news media, but her memories of other times have never failed to astonish the public. Among the lives that MacLaine has remembered are experiences as a Moorish peasant girl who won the heart of Emperor Charlemagne, the greatest conqueror Europe had seen since Julius Caesar. The two lovers met again in different form in the 1970s, when the soul that inhabited Charlemagne found a new home in Swedish Prime Minister Olof Palme who had a whirlwind romance with the Hollywood starlet. 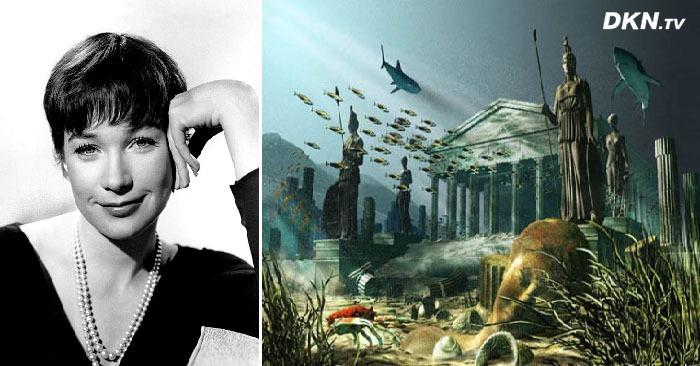 Even more intriguing, MacLaine remembers her life many thousands of years ago on the lost continent of Lemuria, which was once a land bridge across the Indian and Pacific Oceans and is said to predate Atlantis. 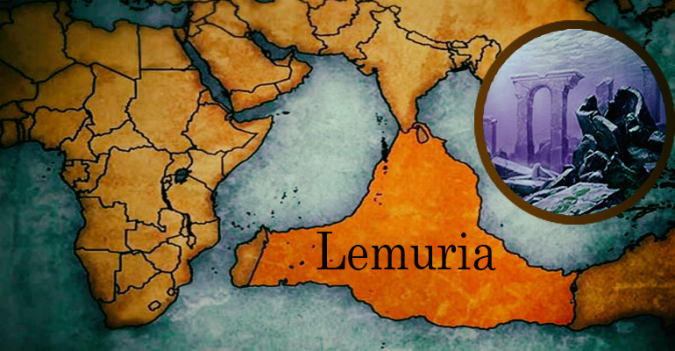 Lemuria is thought to have sunk to the bottom of the sea, leaving the landmasses of South Asia and Southeast Asia separated. Not only did Lemuria bring continents together, its inhabitants brought together the sexes in one body, according to MacLaine. She clearly remembers the tranquility and well-being of the inhabitants of Lemuria, who were able to give life to new beings through focused meditation. Originally, each Lemurian had the attributes of men and women, but this was just the outward manifestation of a higher unity of souls with the divine. In this land, yin and yang, man and woman, were perfectly balanced inside each person. At a later time, Lemurians were able to separate their beings into different sexes and could choose the gender they wished to assume. MacLaine believes she was part of this attempt at creating new beings out of others. This phenomenon was echoed by the many creation stories of the ancient world, including the creation of Eve, the first woman in Judeo-Christian tradition, out of Adam’s ribs. For many Texans, the phrase “Remember the Alamo” is a familiar call to be proud of their state’s origins. 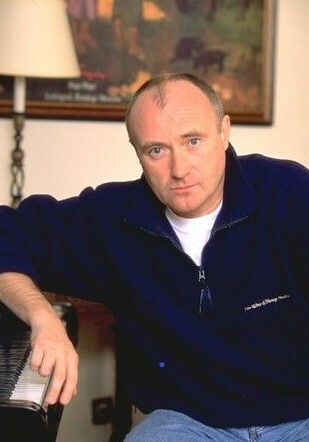 For talented British multi-instrumentalist Phil Collins, one of the most successful songwriters of all time, it means something even more significant. Collins believes that his soul’s adventures have included a stint as a soldier fighting on the other side of the Atlantic in 1836. The Battle of of the Alamo was a small, short-lived battle between Texan settlers and the Mexican army outside San Antonio, yet it stands as one of the most legendary battles of American history. The story has been told and retold in many forms. Only 260 Texan soldiers fought an army ten times their size led by General Antonio Lopez de Santa Anna, the great leader who had helped Mexico win its independence from Spain. 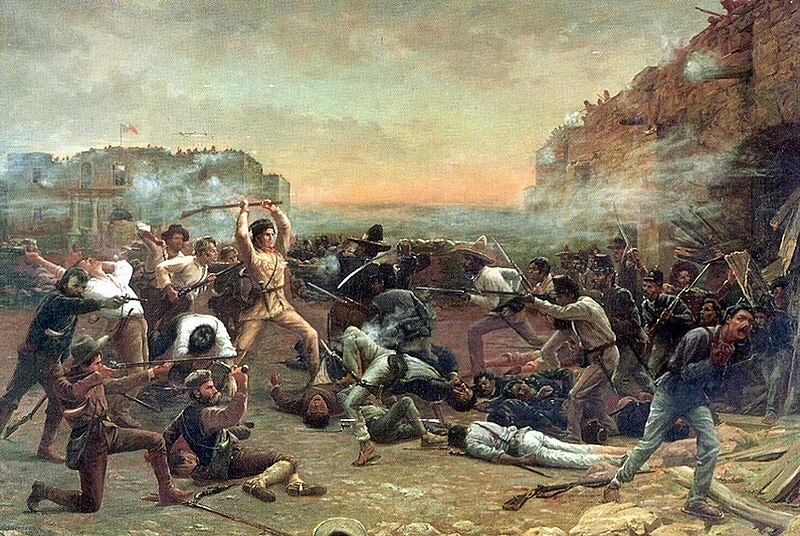 Despite the Texan forces’ extreme valor, they could not hold back the Mexican forces and were all put to the sword. Santa Anna may have won the battle but lost the war. With the rallying cry of “Remember the Alamo” the remaining Texas army regrouped and defeated Santa Anna at the Battle of San Jacinto only a few weeks later, winning their freedom. But how could Collins be connected to this fateful historic event? In fact, Collins is the world’s most important collector of historical paraphernalia from the Battle of the Alamo. From the age of five, he obsessively recreated the battle scene with his toy soldiers. Collins remembers feeling an inexplicable desire to burn the soldiers. It would be many years before he learned that, in fact, Santa Anna had had the bodies of all the defeated soldiers cremated. Knowing his interest in the battle, Collins’s wife gave him an unusual birthday gift: an old receipt of one John W. Smith, who had outfitted himself with a horse, saddle, and reins. Smith was the last man sent out from the besieged Alamo to beg for help. This historic item piqued Collins’s interest and was the founding artefact of his collection. In 2009, when Collins attended the hundred thirty-third anniversary of the Battle in San Antonio, a clairvoyant asserted that John W. Smith was none other than Collins’s previous self. The seer said that she could feel something unique about the singer and knew he must have a profound connection with the event to have traveled so far to be there. The mystery goes further when one examines the photos of the battle from Collins’s collection, which show strange globes of brightness in the background that some believe are traces of living energy. 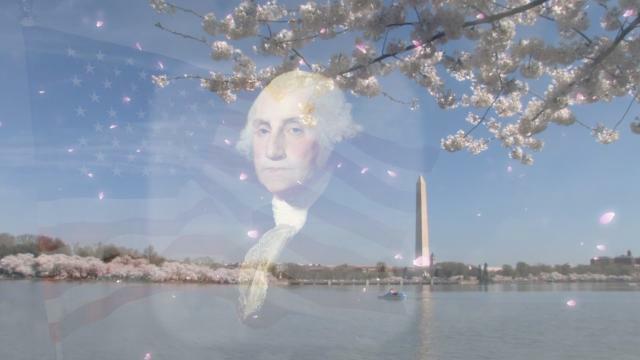 Collins himself was astounded by the luminous circles in the photographs and the connection between himself and Smith, and despite being a skeptic by nature, he admitted the possibility that he had tried to save the fort over a century before. The singer has been remembering the Alamo ever since.